A long wait since the GWC1.0 submission posted, but here we are, the results everyone has been waiting for. I would like to thank every contestants for their effort and interest in my first ever contest in Gunpla community. Every judges went through a form like criteria judging process for each contestant. Lupes supplied with total marks as he is having trouble saving the judging form (my bad..) but nonetheless, the marks are very close!!! Upon request, the judging forms can be send to contestant. Cut the intro, straight into the results! 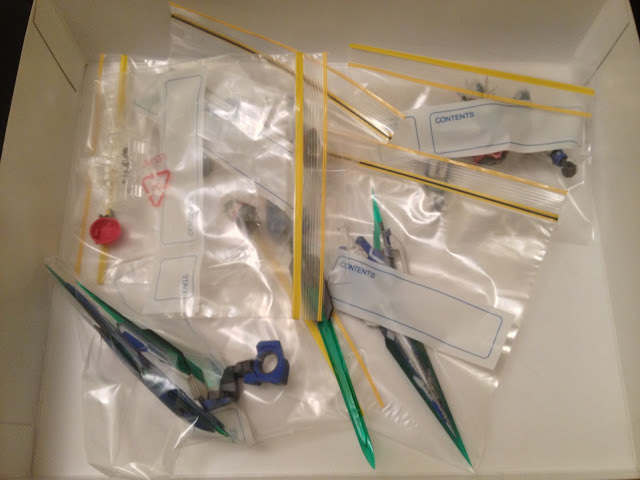 How do you relocate your Gunpla models? The zip lock bags did a good job. No paint scratches here. So here it is safe and sound after 300km ride. hereby announce that GWC1.0 commences! and no more entries will be accepted. 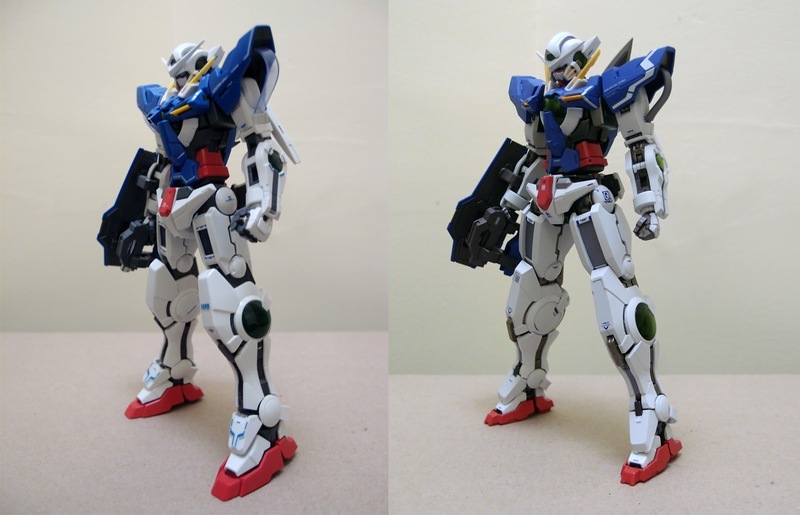 Gunpla Weathering Contest 1.0 - Are you weathered?! To celebrating Gundam Beginner's 100k blog views, I'm holding my very own contest! 1. 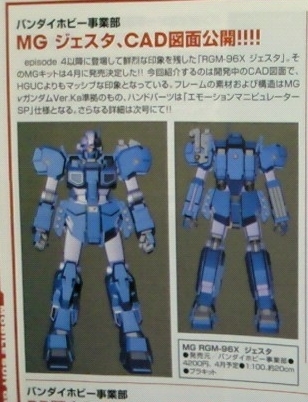 A follower of Gundam Beginner's blog/ Facebook page. Resin conversions for Bandai Gunpla kits are allowed. 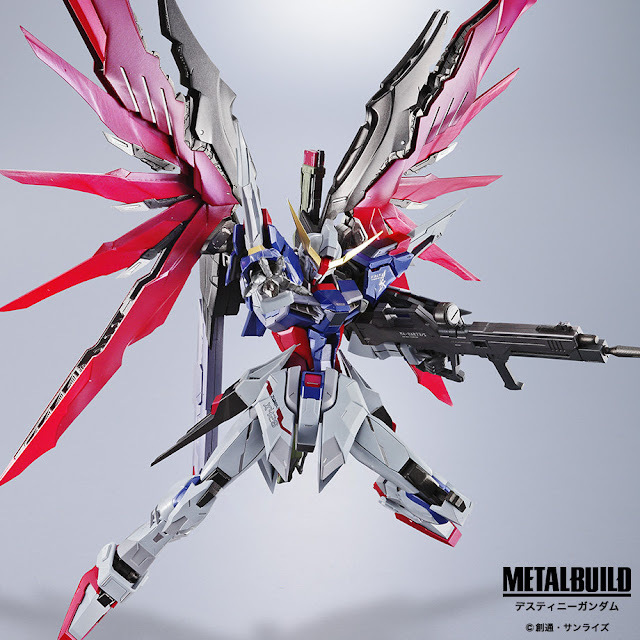 Full resin kits are not allowed. Painting is not a must. Email to gundambeginner@hotmail.com with "GWC1.0 entry" email title. Kits can be snap fitted but no changes maybe done in the photo. Resin conversions can be cleaned, sanded, etc. but not started with any paints. Entry photos are used to verify that the project was not started before this blog post is posted. If in any doubt, send the photo with "GWC1.0 enquiry" email title. on 28th May 2013, successful entries will be blogged here. Seasoned or otherwise affected by exposure to the weather. You can enter more than one kit. Base, scenes are not within judging criteria. Each kits are counted as separate entries, Rule no.3 applies, enter contest separately. Lupes - It's a Gundaaaam! Lupe's pick - HG Banshee Norn. The stage is set, who will walk away victorious? Yup, here you are side by side comparison. This blog is one year old now. I didn't even notice that until now! 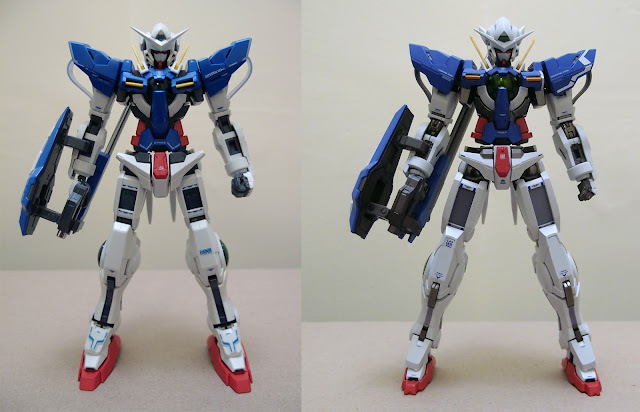 It was 03/04/2012 when I first posted my PG Aile Strike to kick start this blog. open it up though, this is where the magic begins..
Alright, no one here will be interested to know my life activities, I'm sure this blog is for those who interested in Gunpla related materials. 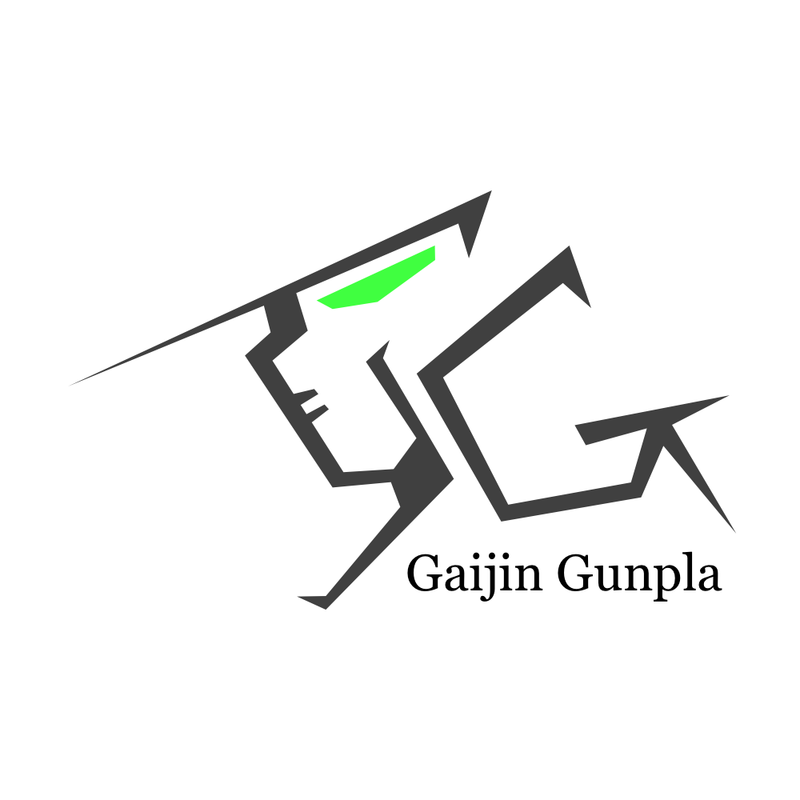 Last month, Syd a.k.a Gaijin Gunpla organised a "design me a logo contest" via Facebook, to celebrate 1000 Facebook likes. (Congratulations! 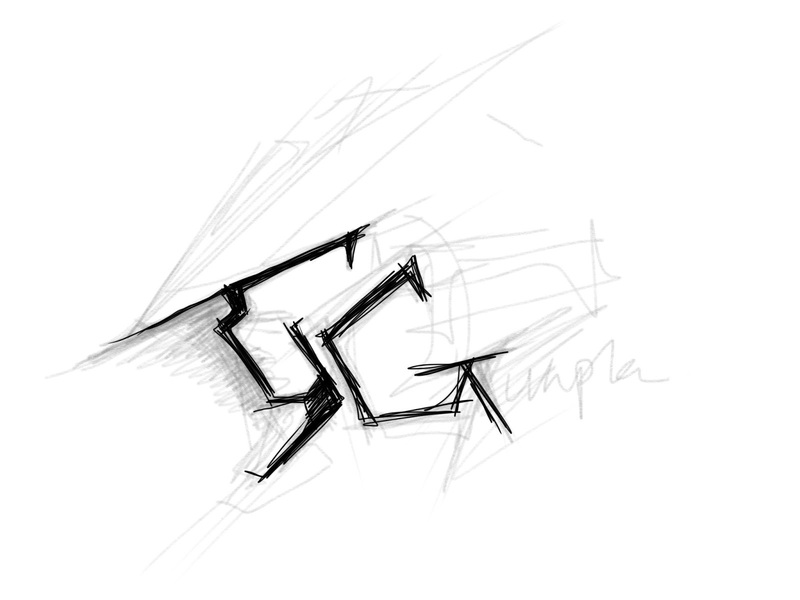 Syd) and so I entered a humble design just to congratulate. I wanted to create a logo that has a hint of GG in it. 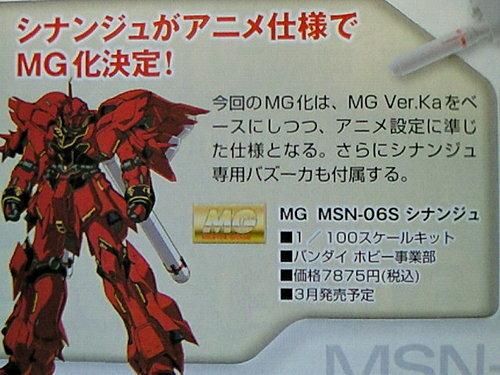 Just to make a gaijin-gunpla hint. It all began with a sketch. Big news!! I'm actually very keen on this release. So, what else can we expect for the later release?